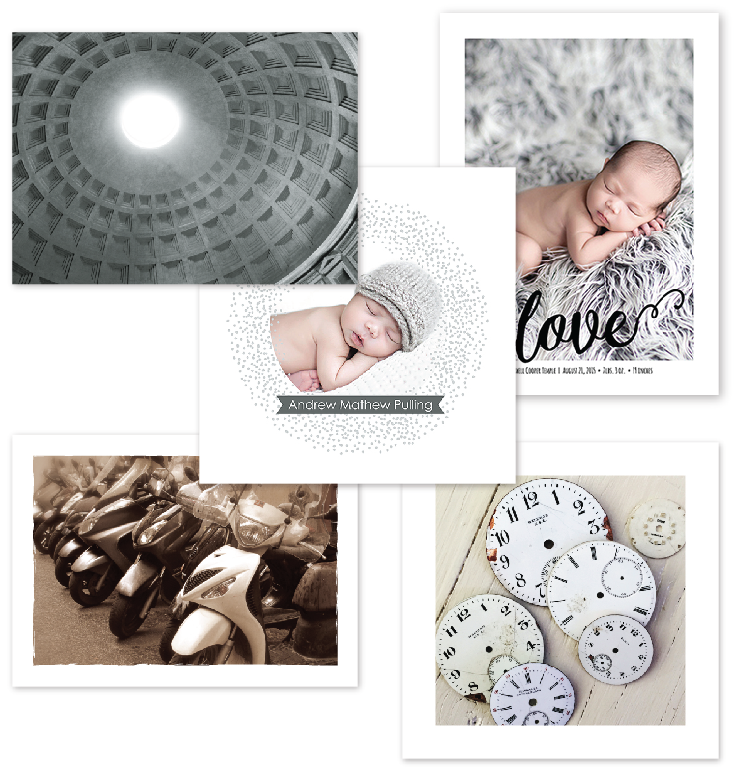 We have some new submission for art prints over at Minted.com. We’d love to get your feedback and votes on our new prints. Several of the images are from Erin’s fantastic trip to Italy last summer. I’ve posted several above but if you click HERE you can see and vote on all of our submissions. Thanks for the support!